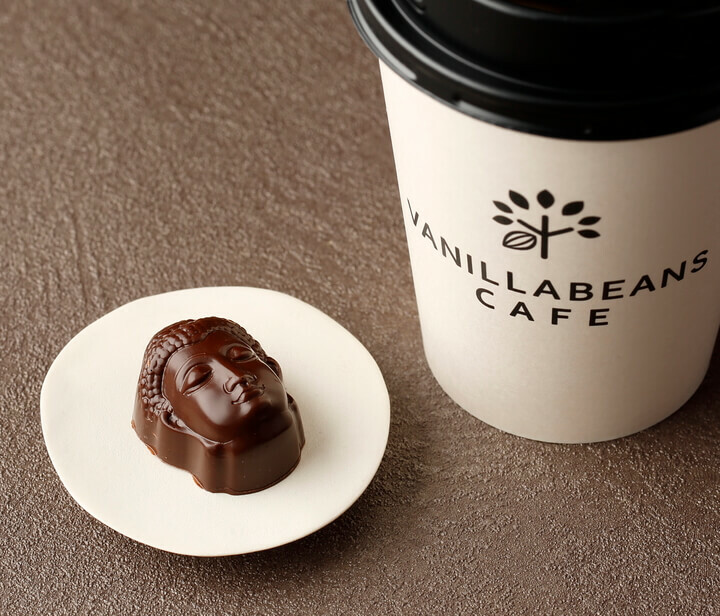 Japanese chocolate brand VANILLABEANS will open a new branch in the seaside city of Kamakura on January 7, 2019. The chain’s flagship store in Minato Mirai turned 5 years old on January 18, 2019 where it has served close to 320,000 customers. 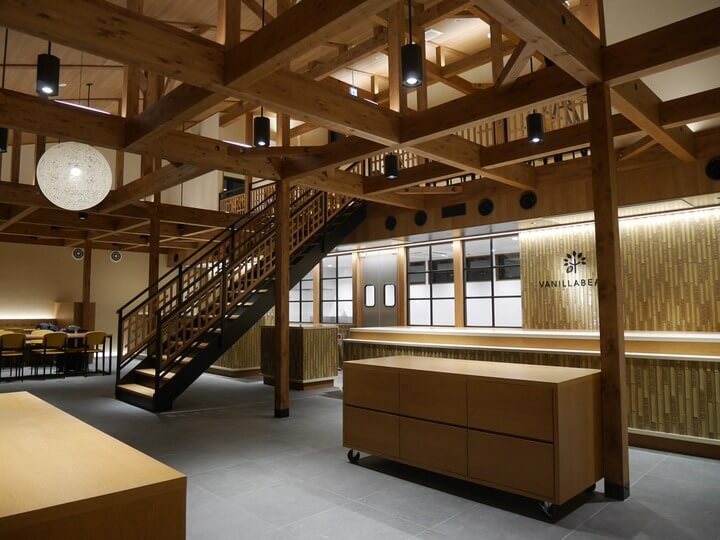 The new shop will sell a variety of chocolate products and merchandise exclusive to Kamakura. They are particular about the source origin of their cocoa beans as well as fair trade products and aim to bring smiles to those who eat their items as well as those who make them and farm the cocoa beans. A line-up of Buddha themed chocolates is ready to roll out once the store opens to pray for people’s happiness. This limited edition box contains an assortment of some of VANILLABEANS’s most popular products. 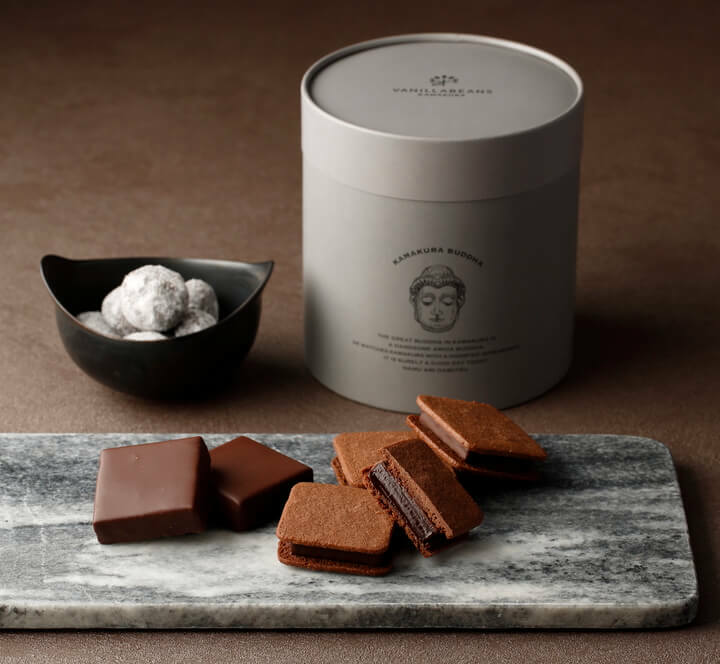 Available at the new Kamakura branch only, these specially selected goodies combine the history, nature and excitement of Kamakura. The box makes for a great souvenir. *Available from February 7 to early May only. When ordering a drink at the cafeteria customers will also be given a tiny Buddha shaped chocolate. Inside the dark chocolate exterior is a subtly sweet milk chocolate ganache. The store say it goes best with the organic VANILLABEANS Chocolate Latte. The shop is also selling a limited edition matte black Kamakura mug. When you’ve finished your drink there is a picture of a Buddha at the bottom. When you make tea or coffee for someone it’s sure to put a smile on their faces when they see it. 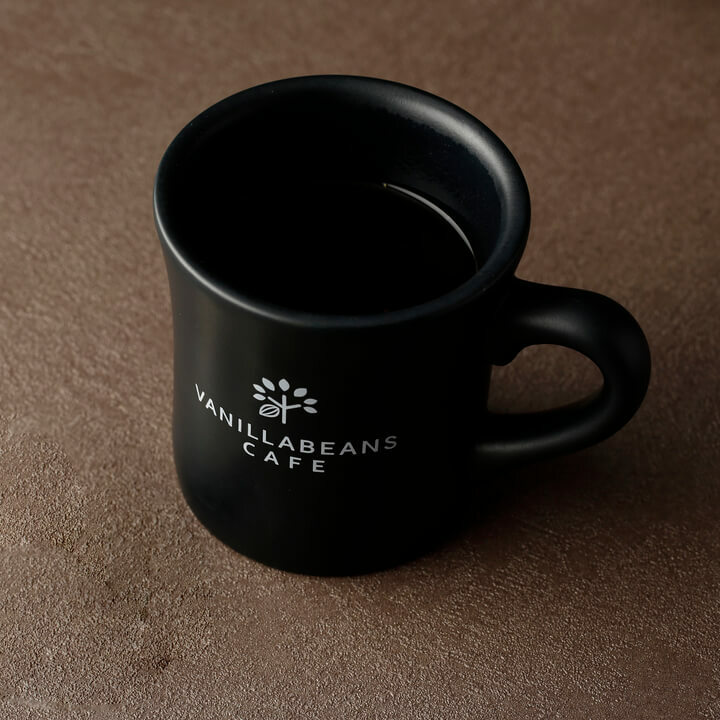 Enjoy a coffee and chocolate break after a stroll around Kamakura at the new VANILLABEANS store.